This is a vacuum cleaner museum. 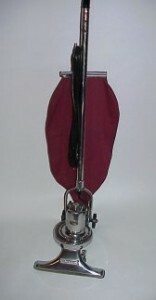 VacHunter also specializes in the history, restoration, service and sale of vacuum cleaners. 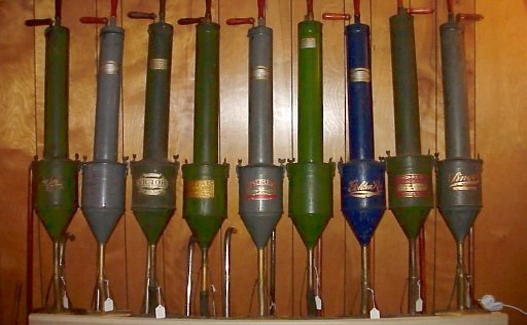 We have the country’s largest collection of early vacuum cleaners. 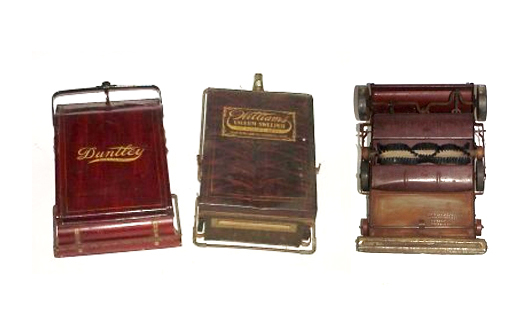 The vacuum cleaners in the collection date from 1858 thru the 1950s. A sampling of the vacuums will be available for viewing in our galleries along with any information that may be available. New items will be added periodically. Feel free to visit our museum galleries! We have the capability to restore and repair any and all makes of vacuum cleaners to showroom condition! The machines in the galleries have all been restored onsite. We also provide service for current models. If you’re in the market for a vacuum cleaner, we have a variety of new ones available. Check out our selection in the Vacuum Shoppe! 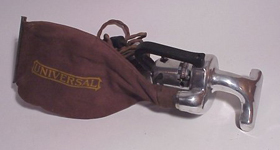 If you have an unusual or interesting piece of antique vacuuming equipment or memorabilia that you would like to sell, please contact the VacHunter! If you're in the market for a vacuum cleaner, we have a variety of new ones available. Check out our selection in the Vacuum Shoppe!... (more).